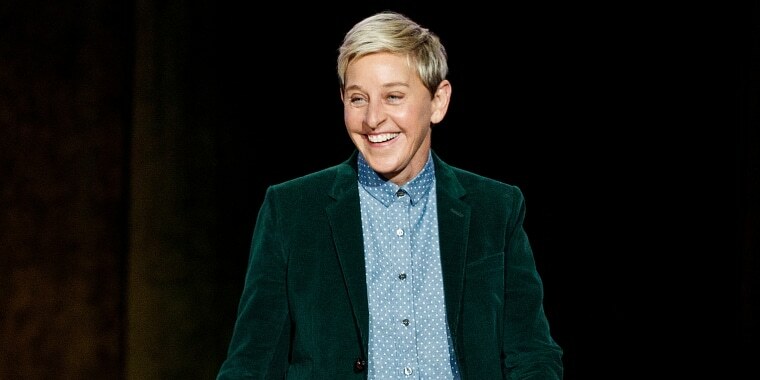 Every month, comedian and talk show host Ellen DeGeneres shares some of her favorite things with Walmart. This month, many of DeGeneres' January picks are focused on health and fitness for the new year! But no matter the category, DeGeneres has great taste! 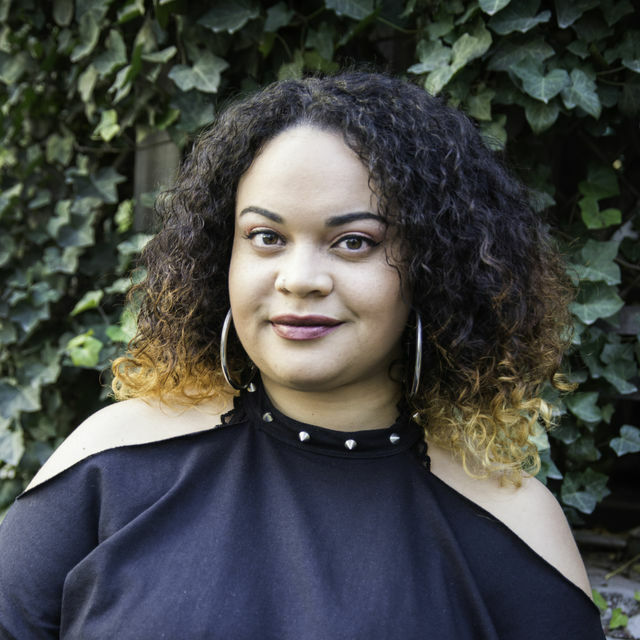 Her list has everything from her favorite Fitbit to an air fryer and a planner. Kick off the new year in style with all of the products from the star's January list. 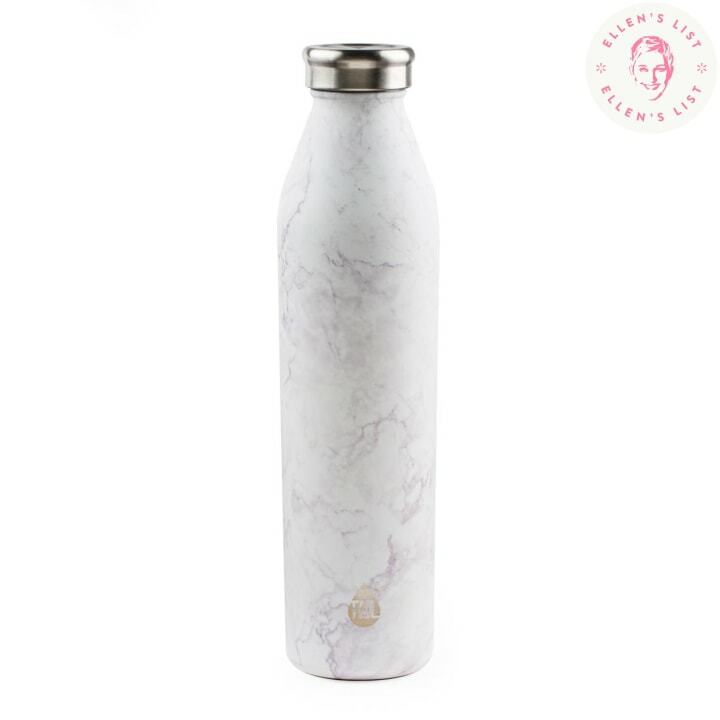 This marble-patterned bottle is cute, affordable and the steel insulation will keep your water cold for long periods of time. Also available at Buy Buy Baby and Best Buy. 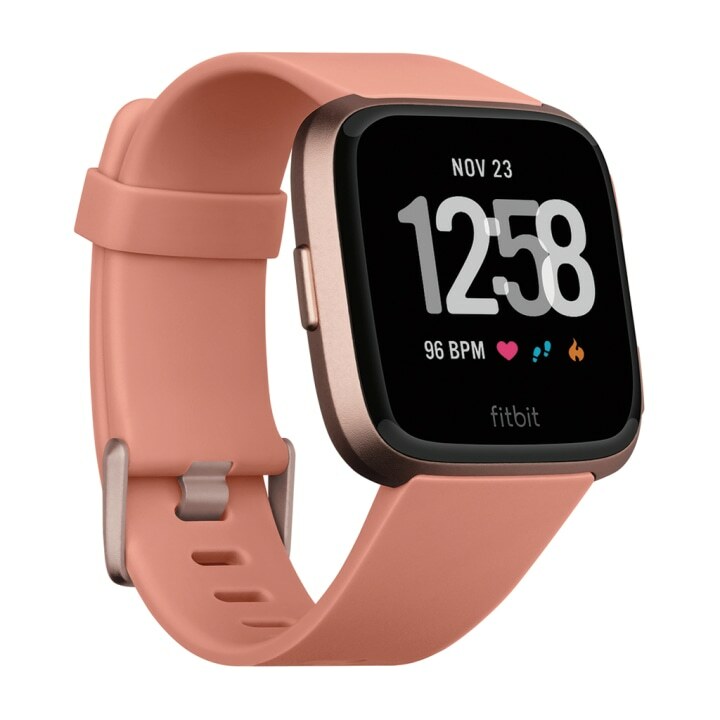 The Fitbit Versa allows you to access your favorite apps, use various exercise modes, get notifications for calls or texts, play music and more. It's available in rose gold, black or silver. 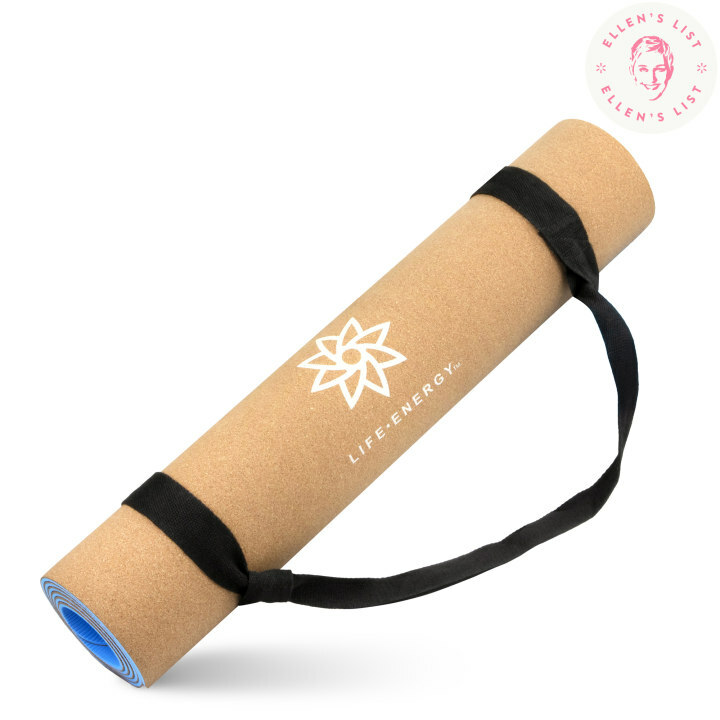 If you're a fan of yoga, this mat is a great option because it's eco-friendly. The cork material is non-toxic, sustainable and slip-resistant for those sweaty hot yoga classes. 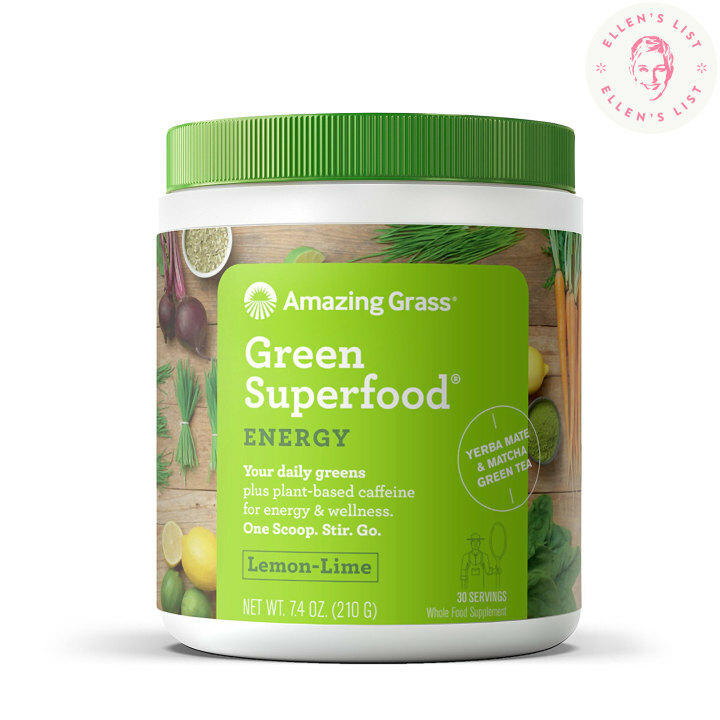 Adding a scoop of this to your beverage can give you a little energy boost and a serving of greens, according to the company. It's lemon-lime flavored and one jar contains 30 servings. 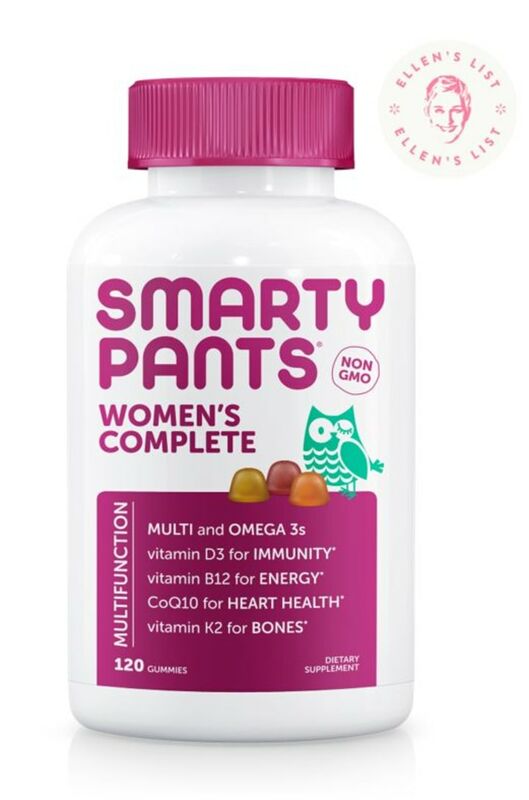 These multivitamins contain 15 essential nutrients, including Omega 3 EPA and DHA fish oil, Vitamin K2, and more. They're also gummy and flavored! 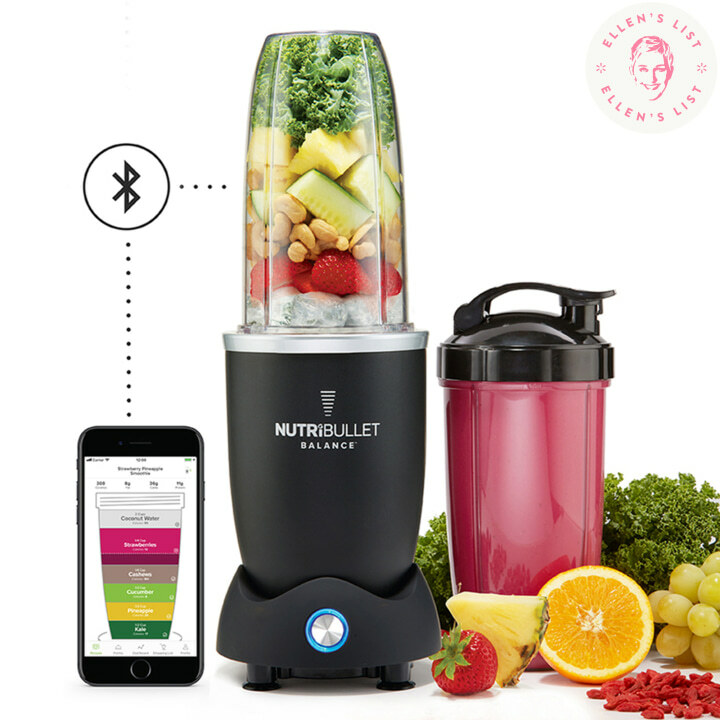 This smart blender can actually connect to an app on your phone and track the nutritional contents of your smoothies! 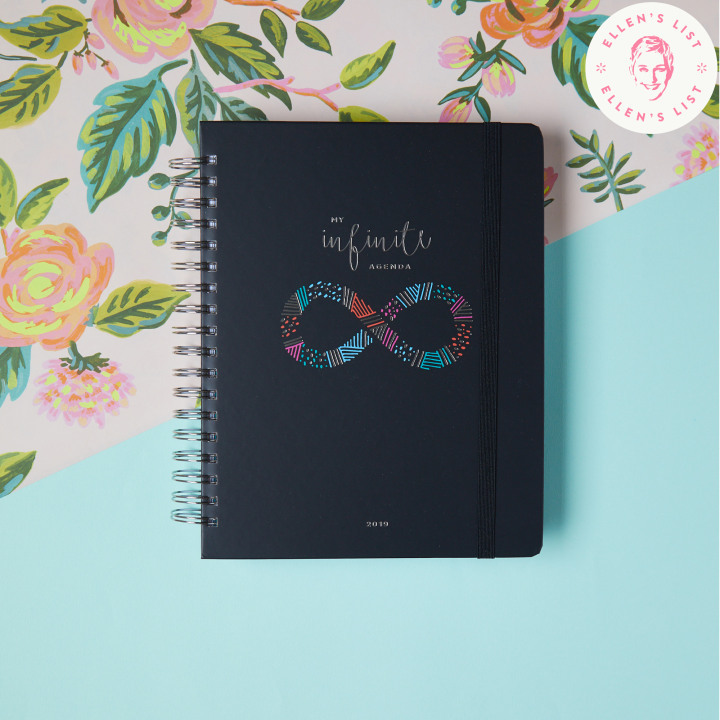 If you still need a planner for the new year then this one can help you get organized! It has daily views, monthly views, stickers, inspirational quotes, goal trackers and more. 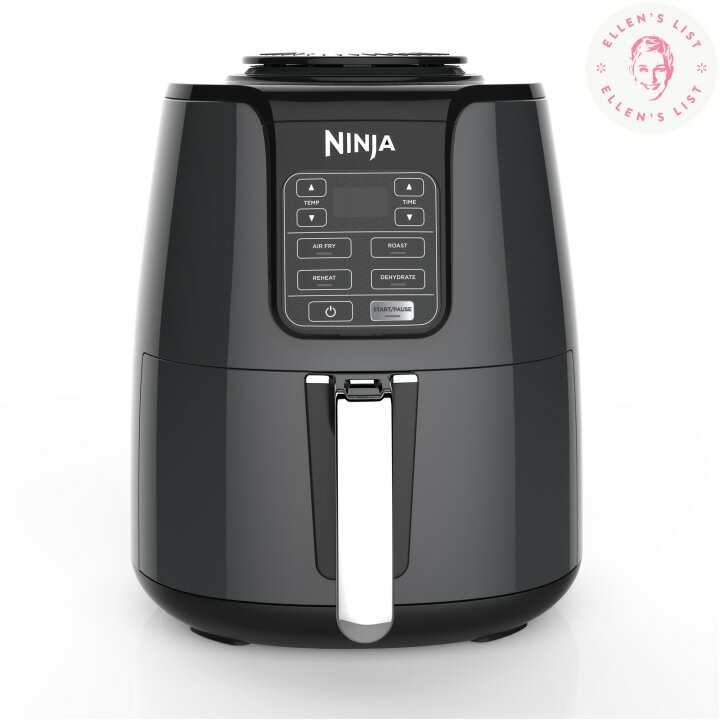 This air fryer allows you to enjoy guilt-free food. It fries food with up to 75 percent less fat than other frying methods, according to the brand. So, bring on the French fries! 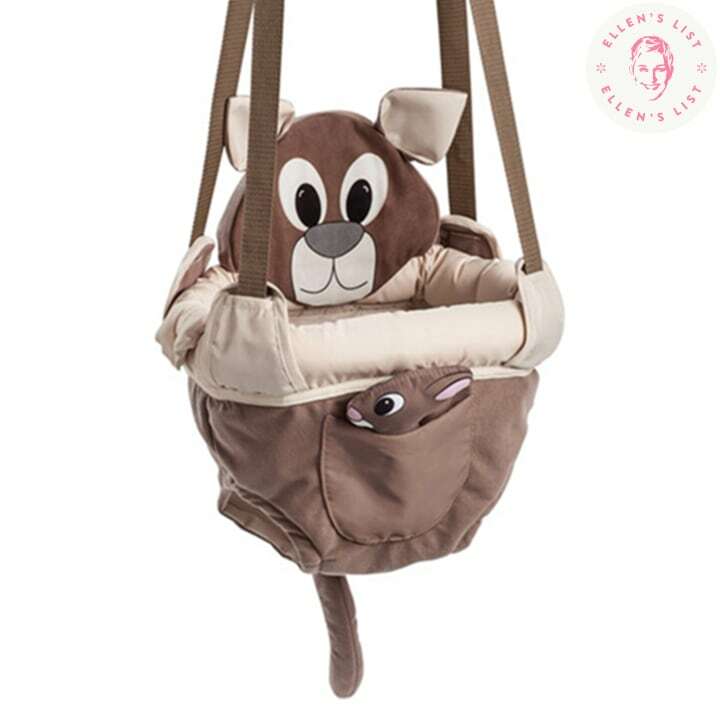 For anyone with a little one at home, this adorable doorway jumper can help your baby with muscle development according to the company. With Valentine's Day right around the corner, we've got chocolate on the brain. 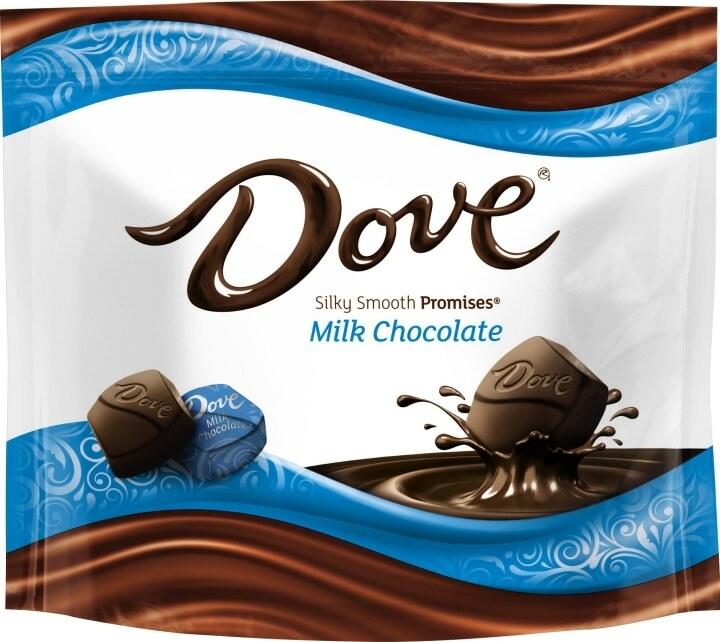 This is a great treat anytime and who doesn't love Dove chocolates?! Naturally, DeGeneres had to pick a few products from her own collection. 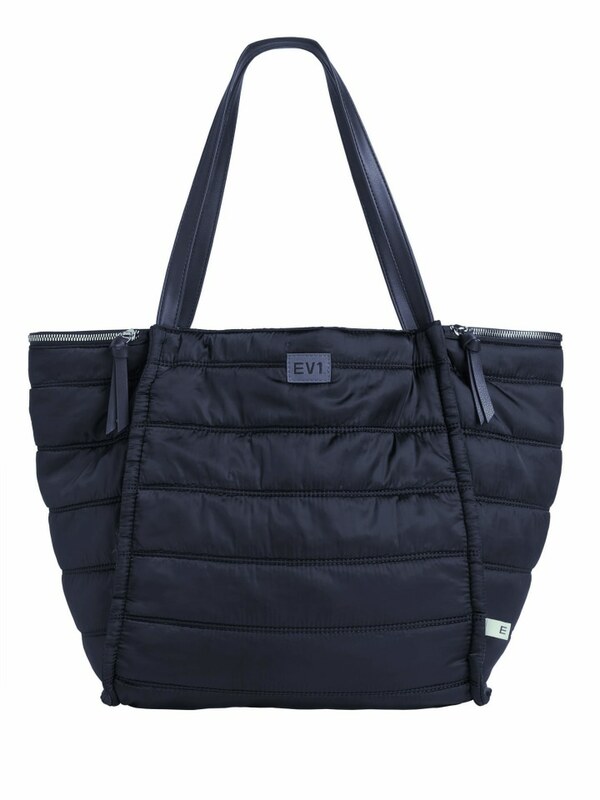 This navy blue tote is large and versatile. It has faux leather straps, two side zip pockets and a magnetic snap closure. Everyone needs a cozy zip-up hoodie for the winter. 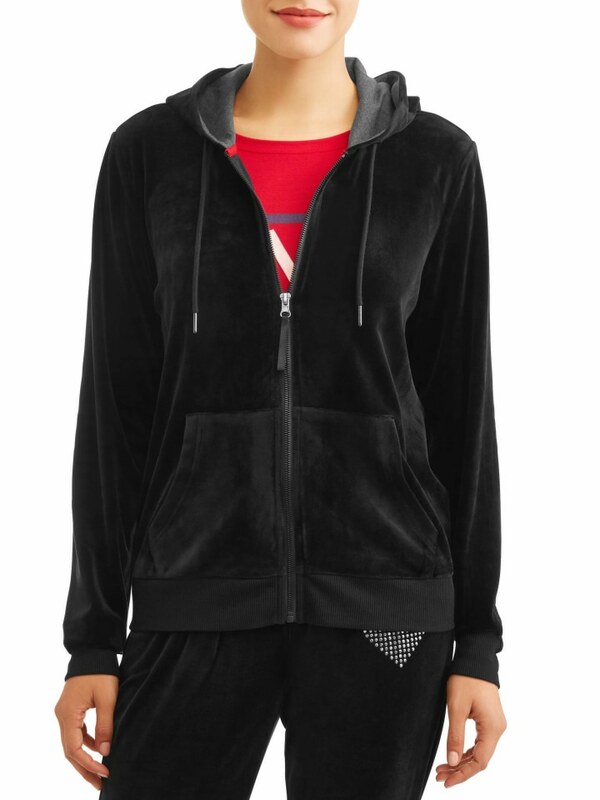 It comes in black or dark red and matching pants are available, too! This device is an indoor home pet camera that lets you check on your pets from your phone. 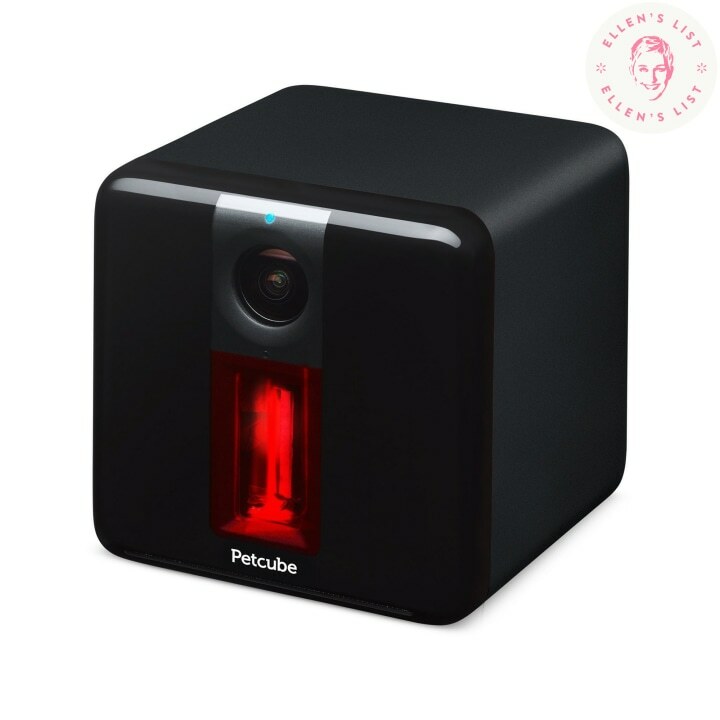 While you're away, you can watch them on video, talk to them, hear them and even play with your pet using a built-in laser toy. This dog food is natural and contains farm raised chicken, fruits, vegetables, vitamins, minerals, glucosamine, chondroitin, prebiotics and probiotics, according to the manufacturer. It's suitable for pups of all breeds and ages.